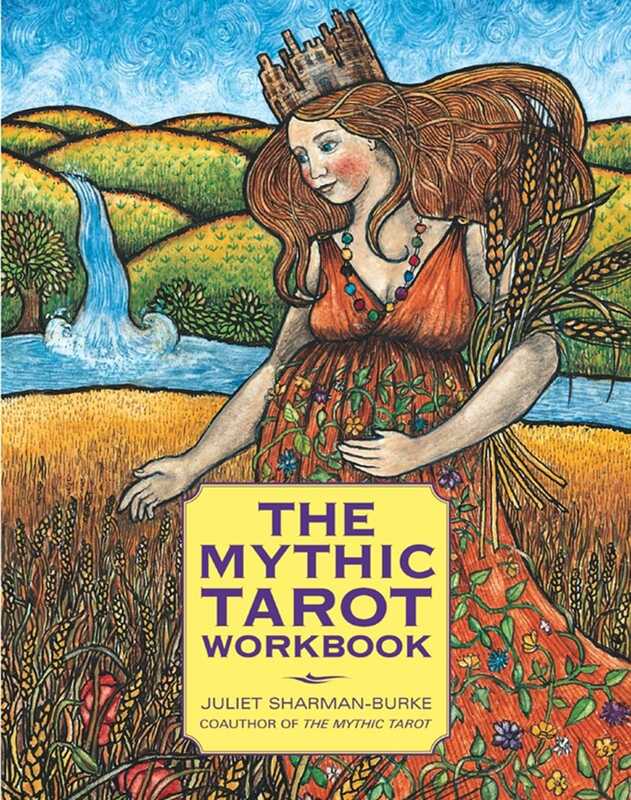 The perfect companion to any Tarot deck, The Mythic Tarot Workbook offers a variety of card spreads and creative exercises to help readers learn more about the imagery and symbolism of each card in the deck. Understanding the nature of each card brings a deeper sense of knowledge and insight to every Tarot reading, and with this workbook as a guide, every Tarot enthusiast -- whether beginning or advanced -- can become a more proficient reader. This Workbook is intended to help Tarot students to deepen and widen their knowledge of the cards. I have had the good fortune to teach many Beginners' Workshops in Tarot which often ended with the cry: 'Now that we know what the cards mean how do we work with them?' In answer to that cry I set up Advanced Workshops. This Workbook is intended to act as a substitute for work shops. It is a sequel to The Mythic Tarot, which provided background history for all forms of Tarot cards, and outlined the basic meanings in a mythological, psychological and divinatory sense. The Workbook comprises four parts. The first deals with the Major Arcana and concentrates on developing a richer and deeper relationship with the mysterious twenty-two Major Trumps. Guided fantasy and therapeutic colouring exercises are demonstrated in order to enable you to establish a closer relationship with the images. Particular attention is paid to the cards' uses and their value in the search for self-awareness. The second section focuses on the Court Cards and their correlation with Astrology, in particular with zodiacal sun signs through the Knight, Queen and King. The third section offers a closer understanding of the everyday meanings of the Minor Arcana, and space is provided for exercises to help fix their message clearly in the reader's understanding. The fourth section looks at various aspects of Tarot reading, layouts and use of the Tarot therapeutically; whether professionally, for friends, or for personal self-improvement. those made for friends or clients. I recommend that you open a file to contain photocopies of the blank spreads to facilitate this. The style and manner of your approach to reading Tarot will naturally be unique to you. Within the generally accepted principles and symbolism of Tarot, a spread of cards is capable of interpretation in many ways, depending upon one's personal experience. I can offer an insight into my own approach to interpretation, but it will not necessarily be the same as your own. Tarot reading is a deeply personal act which can only develop with time and effort and practice.